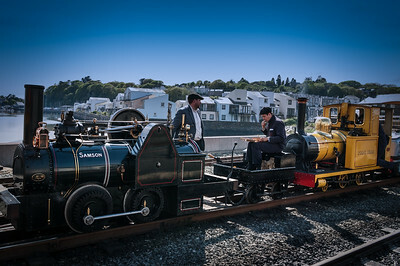 Steam engines past and present. 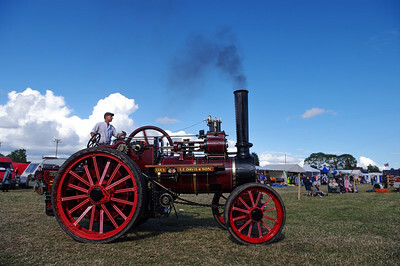 Steam locomotives, traction engines, showman’s engines, agricultural engines and scale models. 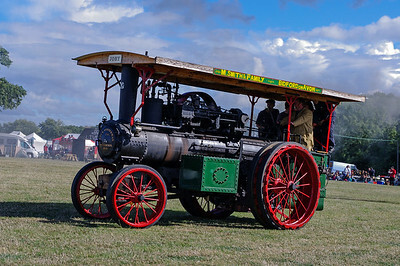 Agricultural engine "Lucy" in steam at Stoke Prior near Bromsgrove, Worcestershire. 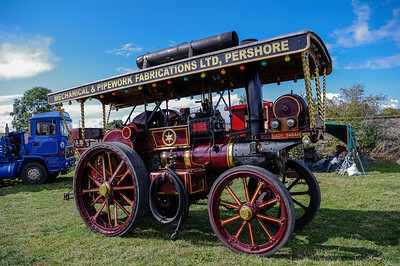 Fowler showman's engine at Stoke Prior near Bromsgrove, Worcestershire. 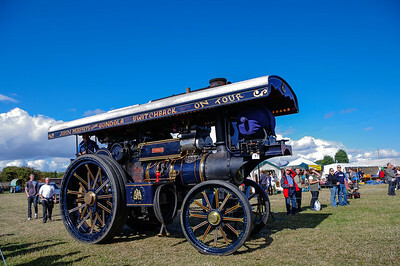 Steam engine "Lady Sarah" at Stoke Prior near Bromsgrove, Worcestershire. 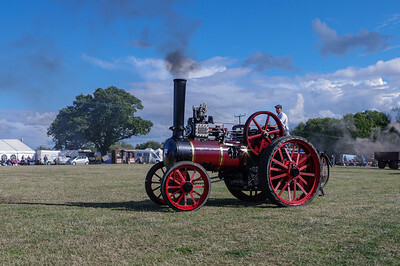 Steam engine "Joby" at Stoke Prior near Bromagrove, Worcestershire. 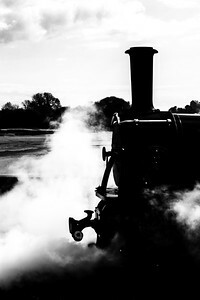 Stylised silhouette of steam locomotive. 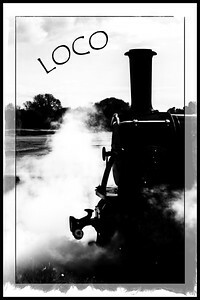 Stylised silhouette of steam locomotive with the word LOCO. 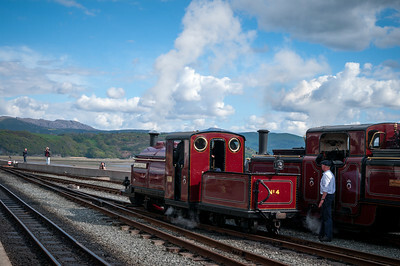 Double Failrlie steam loco Merddin Emrys on Ffestiniog Railway at Porthmadog in North Wales. 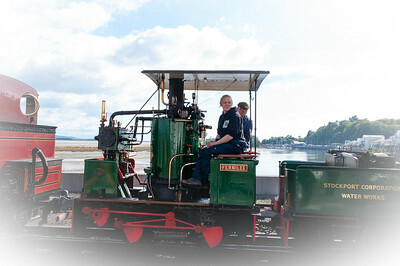 Front of locomotive in steam with space for copy. 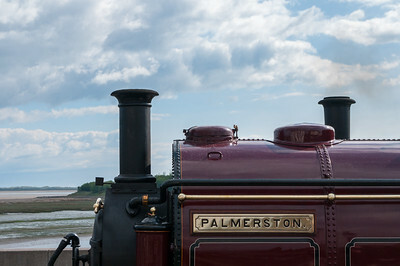 Steam locomotive "Palmerston" at Porthmadog with Merddin Emrys alongside. 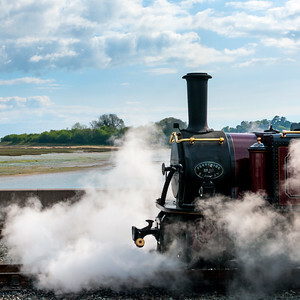 Double Fairlie Merddin Emrys in steam at Porthmadog. Steam locomotive "Palmerston" close up of boiler and name plate. 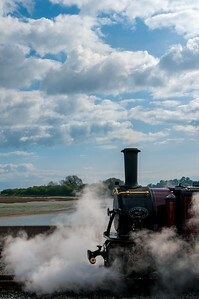 Engines in steam at Porthmadog with view of estuary beyond. 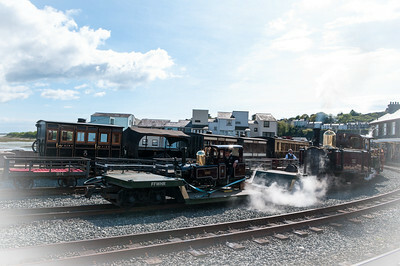 Bank Holiday parade of engines at Porthmadog Quirks and Curiosities event. 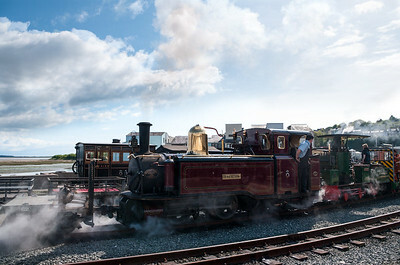 Taliesin in Bank Holiday parade of engines at Porthmadog Quirks and Curiosities event. 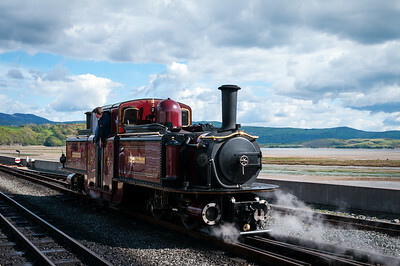 Steam engine Taliesin at Porthmadog. 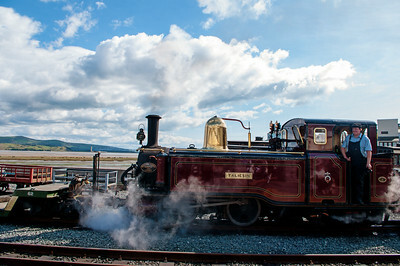 Fernilee in Bank Holiday parade of engines at Porthmadog Quirks and Curiosities event. 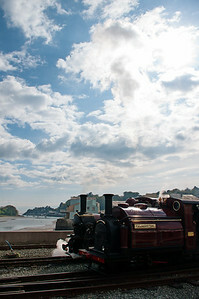 Samson and Polar Bear in Bank Holiday parade of engines at Porthmadog Quirks and Curiosities event. 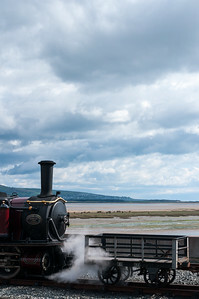 Steam locomotive at Porthmadog Station with view of estuary behind. 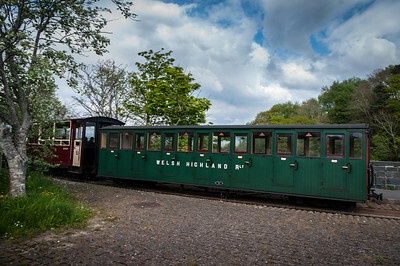 Welsh Highland Railway carriage May Day 2017 at Porthmadog. 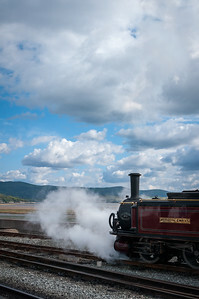 Restored locomotive in steam on sunny day with fluffy clouds at Porthmadog in North Wales. Boiler section.